Earth Day – Celebrating our beautiful planet! 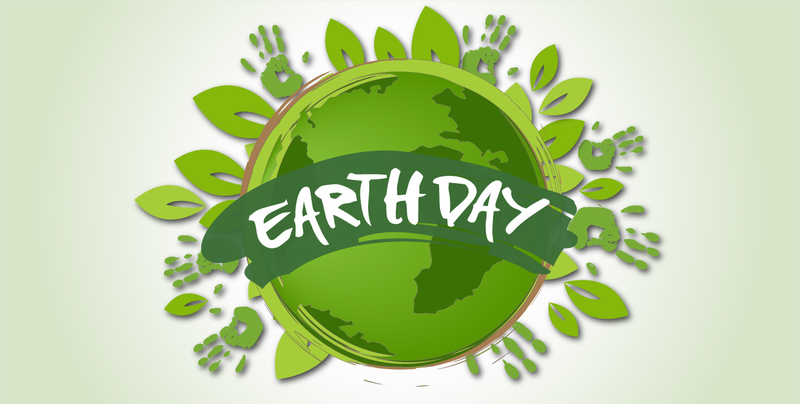 You are at:Home»Events»Earth Day – Celebrating our beautiful planet! This article uses material from the Wikipedia article “Earth Day”, which is released under the Creative Commons Attribution-Share-Alike License 3.0.